8FUN Mid driven motor kit speed sensor extension cord with cable length being 20cm, 30cm or 100cm. 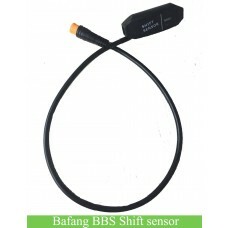 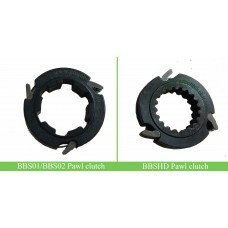 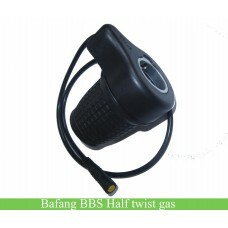 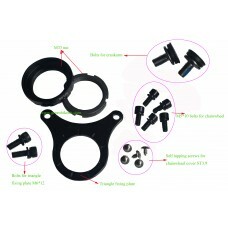 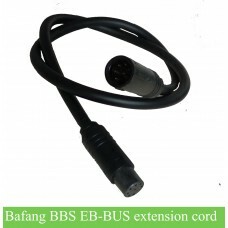 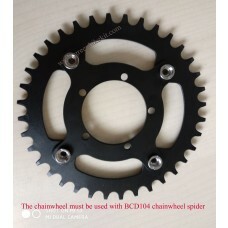 Bafang BBS01/BBS02 central driving motor spare parts, speed sensor extension cord with length being 30cm or 100cm. 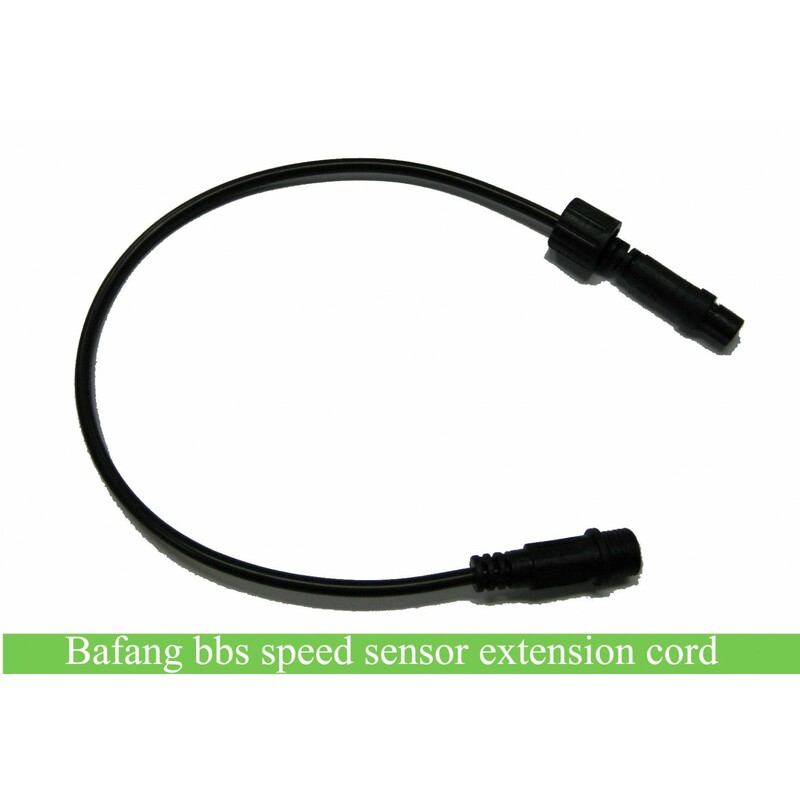 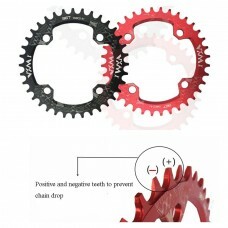 Review "Bafang BBS01 mid crank driven motor spare parts-speed sensor extension cord "